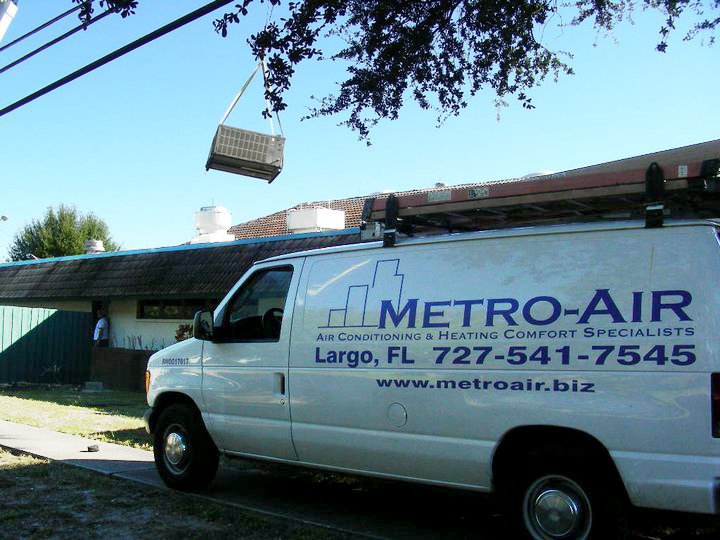 Metro-Air is a family owned and operated heating and air conditioning company specializing in custom residential and commercial installation and expert service with high performance standards. References provided upon request. 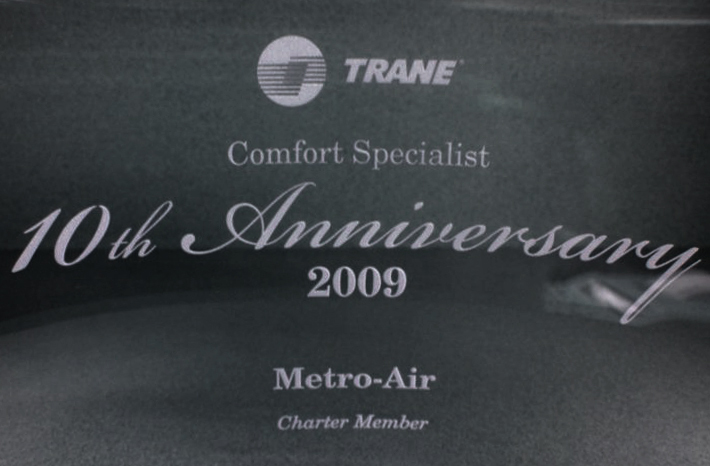 As certified Trane™ Comfort Specialist, we offer our customers the most efficient and economical systems on the market today – all provided with personal attention to specific needs. We prepare a heat load calculation for every home because we know – size does matter!! We are senior (citizen) friendly and offer discounts to churches and schools in our area. Financing is available w.a.c. and we accept most major credit cards. Our service technicians know how to repair all brands. We are always available to provide either service or a free replacement estimate. Contact us 24/7. As certified Trane Comfort Specialists, we take advantage of the latest training and products to provide you with efficient, clean heating and air. With personal attention to specific details, we service your system with the highest degree of professionalism. To request an estimate, call (727) 541-7545.